The Yamaha P125 Digital Piano builds on the success of its predecessor; the Yamaha P115, and combines a minimalist design with authentic piano sounds. Its natural touch response and high-quality sounds help provide a more realistic experience, while its innovative technology emulates the natural projection of an acoustic piano. The Yamaha P125 Digital Piano is designed to be as user-friendly as possible, and allows you to take your music anywhere. The P125 includes an adjustable X-frame, headphones and piano stool so you can start practising straight away in the comfort of your own home. The Yamaha P125 Digital Piano features a Pure CF Sound Engine, that has been developed over numerous years. The Graded Hammer Standard (GHS) 88-key keyboard replicates an acoustic piano, so you have a heavier touch in the bass and a lighter touch at the high-end. As well as providing an authentic sound and performance, the Yamaha P125 Digital Piano also features an improved 2-way speaker system that creates an expansive sound both upwards and downwards, mimicking the same sound projection as an acoustic piano. The newly developed Table EQ allows you to maintain the best acoustics, even whilst playing on a hard surface to get the best sound possible. The Yamaha P125 also features features a full host of on-board bass and drum tracks to support your playing. Players can enjoy a wide range of different tracks to cover a variety of genres such as; rock, ballads, jazz and Christmas to name a few. These sounds can add to your practice or as a virtual drummer for solo performances. Unlike other digital pianos, the Yamaha P125 also includes a host of features that can be controlled via the Smart Pianist App such as voices and rhythms. If that's not enough. your favourite settings can also be saved and recalled at a later date. Furthermore, another function allows you to discover the chords used in audio tracks in your iPhone or iPad instantly. Every element of this innovative piano has been designed to help keep the player focused on their playing. The minimal light reflection on the surface of the piano and the understated speaker design improve playability, while the slim construction is perfect for tight spaces. This package not only includes the Yamaha P125, but it also includes an X-stand, piano stool and headphones. 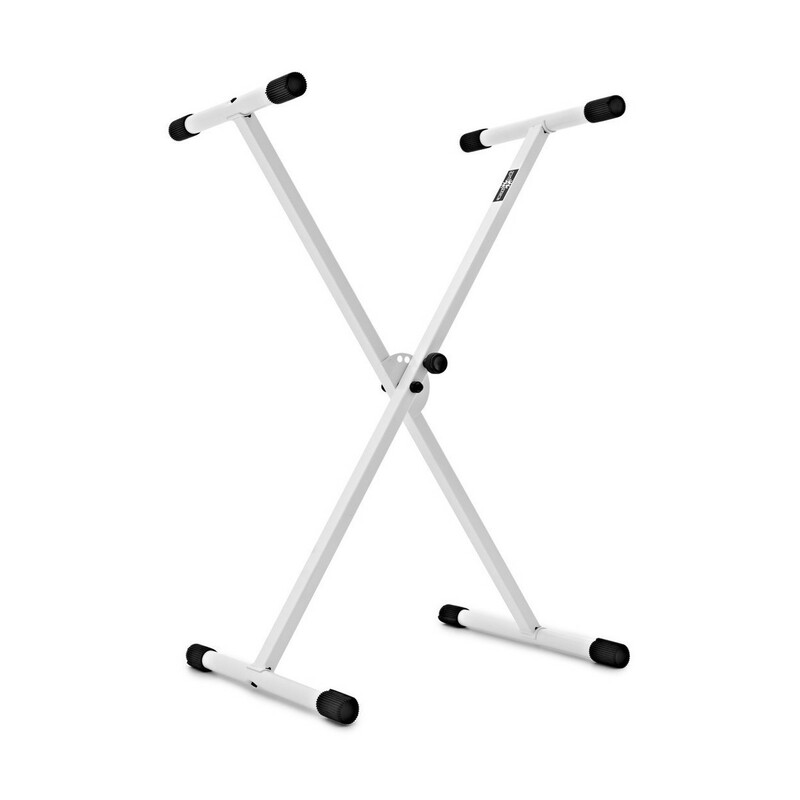 The X-stand can be easily adjusted to find the perfect height and can be adjusted for either seated or standing performances. The adjustable piano stool is easily portable and can be easily lowered or raised to find the ideal height. 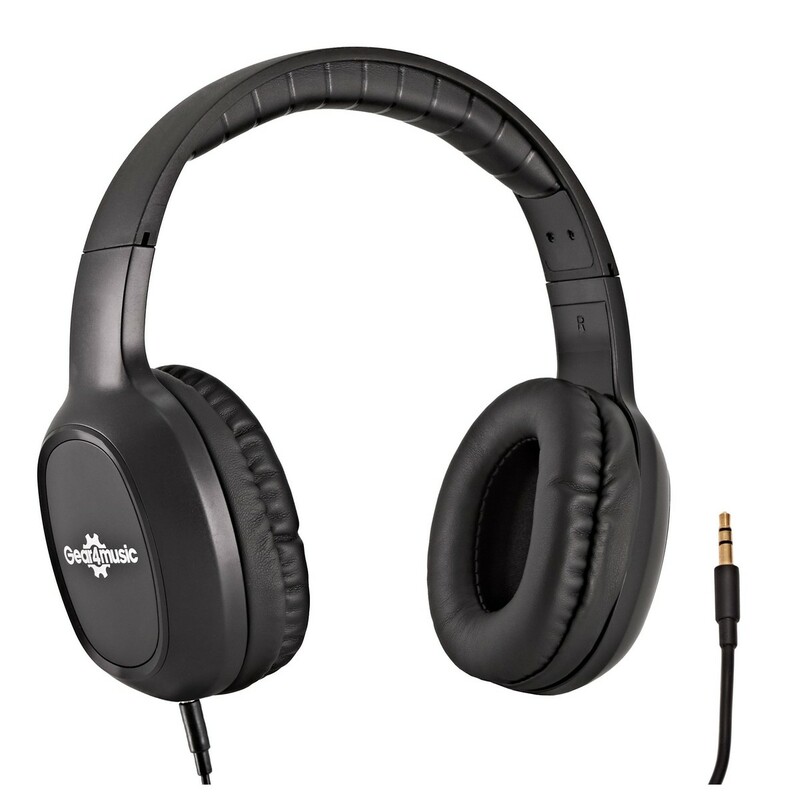 The HP-210 headphones are perfect for practising in loud environments to make sure you can concentrate fully.